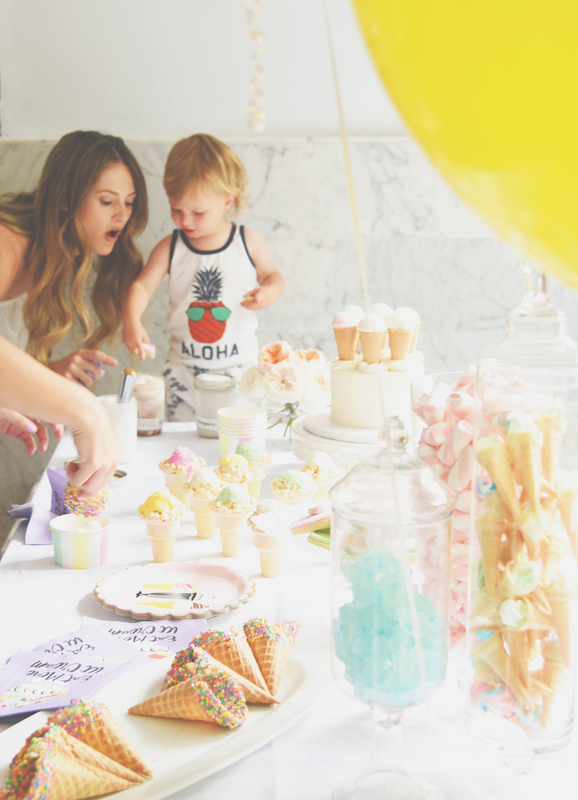 Motherhood comes with its fair share of perks, like a permanent excuse for bailing on Friday night plans and, you know, unconditional love. But one of the best things about becoming a parent is the chance to revisit some of the best childhood pastimes. Think: animal crackers, coloring books, Disney movies and themed kiddie parties. Growing up, my mom threw a Valentine’s Day bash every year for all of my friends. 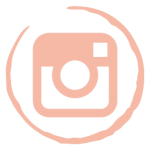 The house would be covered in red and pink streamers, giant Mylar balloons, foil-covered chocolates and bowls overflowing with conversation hearts. 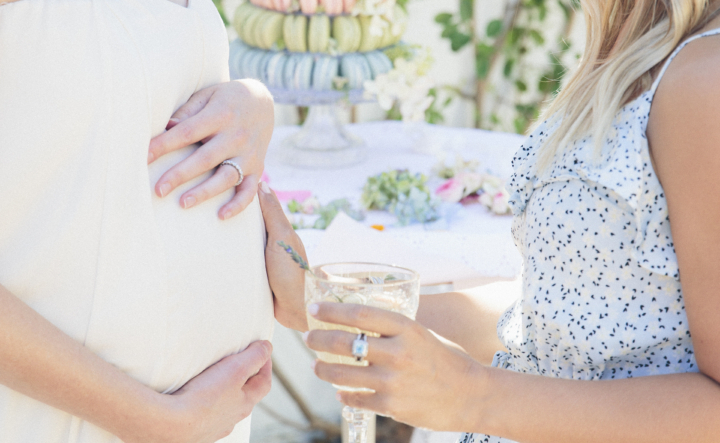 When my daughter was born, I couldn’t wait to pass down the tradition. This summer, we’ve experienced some record-shattering temperatures in Southern California. I needed to find a way to beat the heat AND keep my tiny person cool. 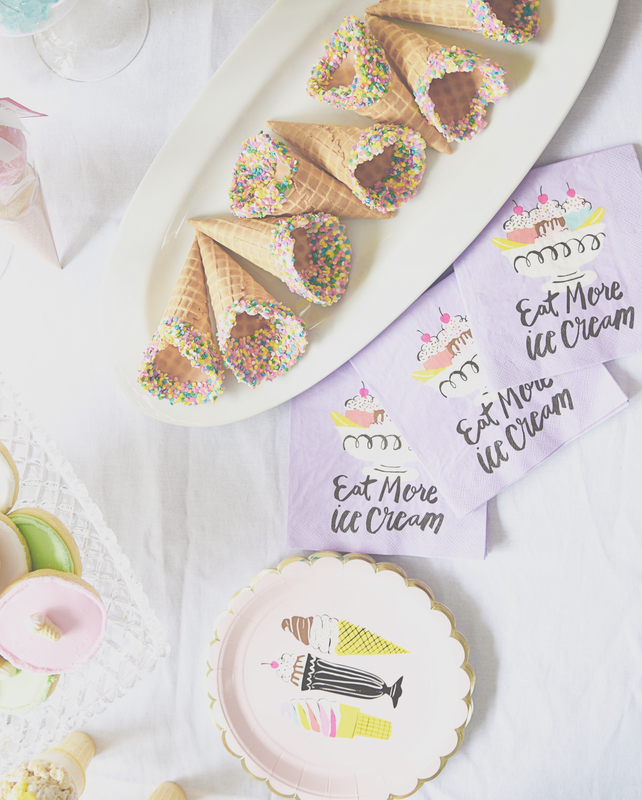 With all my party planning practice (thanks to a little project called Celebrate), I decided to put my new skills to use by hosting a new-fashioned Ice Cream Social. 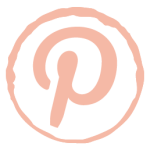 Check out the pictures below from Emma Feil Photography and read on for a few tricks and treats for your next summer soiree. When you’re hosting a party where the food is the theme, it’s a two-for-one! 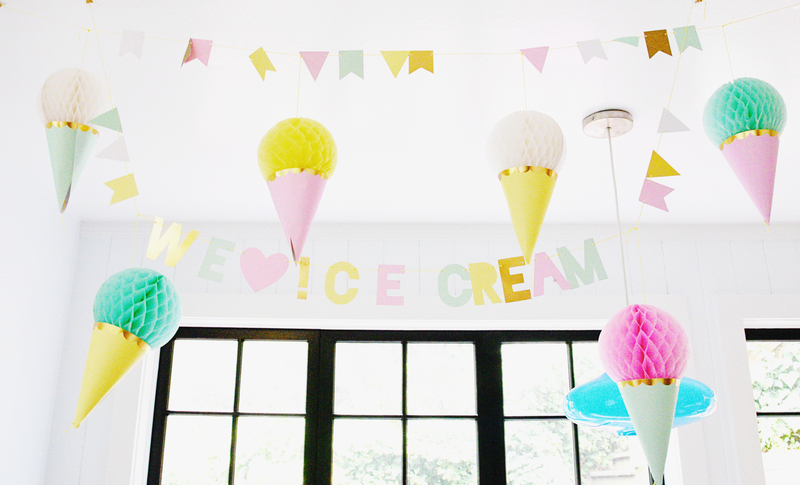 For our ice cream social, most of the décor ended up being the treats themselves. Gourmet ice cream is all the rage in Los Angeles with shops popping up all over the city, but I decided it would be easiest to one-stop shop and pick up some fun flavors at the grocery store (plus it ended up being way more cost effective). 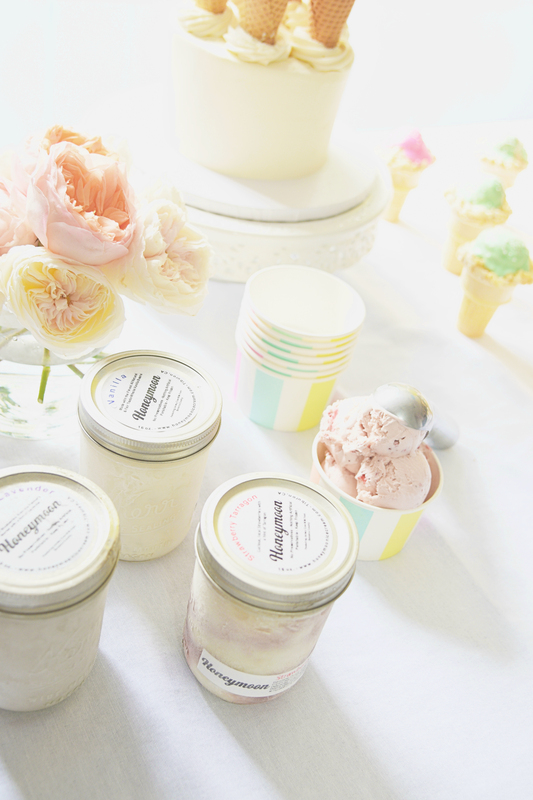 I found this amazing, artisanal ice cream brand that apparently ships all over the country (don’t ask me how) and picked up a few flavors: Vanilla, Strawberry Tarragon, Blueberry Lavender and Southern Pecan. Since giving toddlers free rein over a bowl of sprinkles sounded a little too dangerous for my taste, I decided to to do the heavy lifting for them. 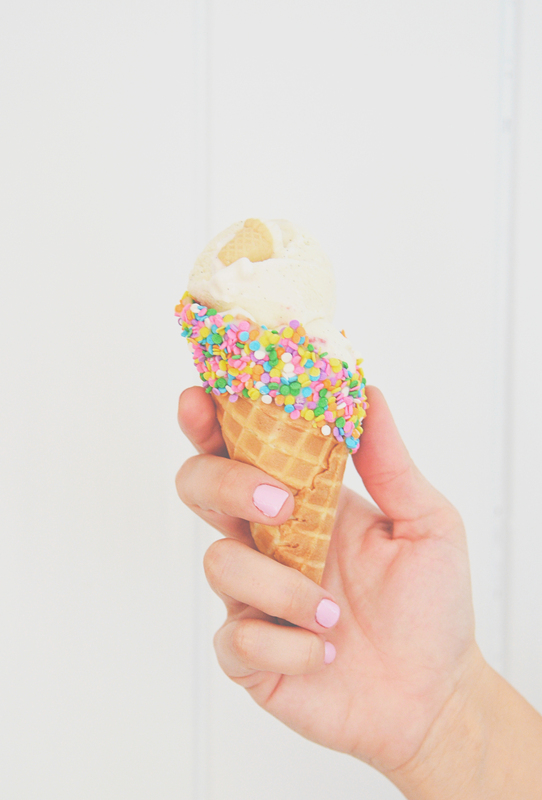 I picked up packaged waffle cones, white melting chocolate, and a jar of multi-colored confetti sprinkles. Melt the chocolate over medium heat in sauce pan. While its warming, pour out sprinkles onto a plate or piece of wax paper. Once melted, dip the edge of the cone in the chocolate (or spatula around the rim) and immediately roll over the candy sprinkles with dipped edge of cone. Set aside to dry. Now I must admit that for the sugar cookies, ice cream cone cake and Rice Krispies treats, I called in some back-up from A Sweet Savory. 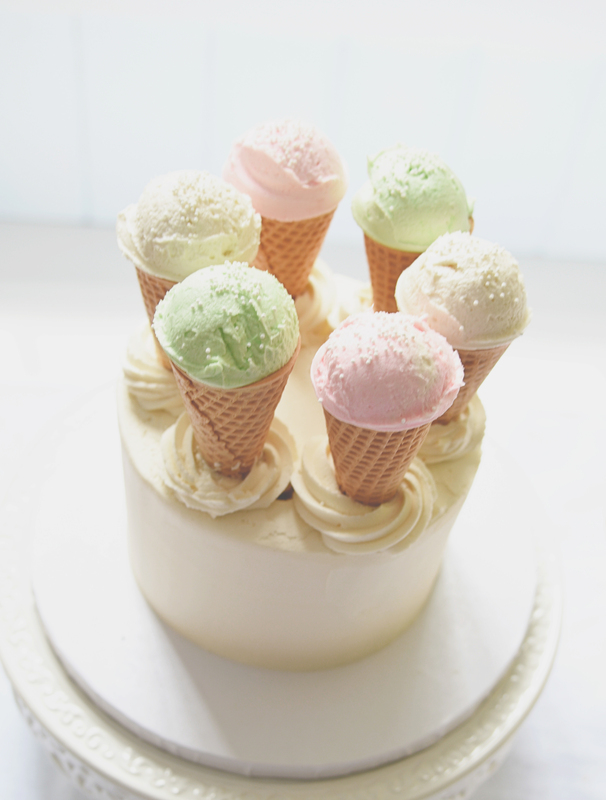 The only addition was topping off the sugar cookies with ice cream cone candies from my newest addiction: Sugarfina. 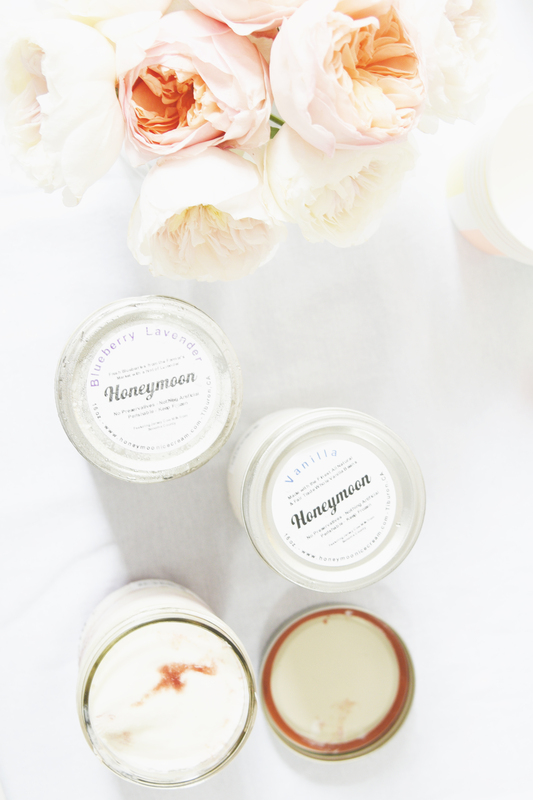 For all those tried and true DIY-ers, you can easily bake your own cake or pick-up one up at the grocery store. 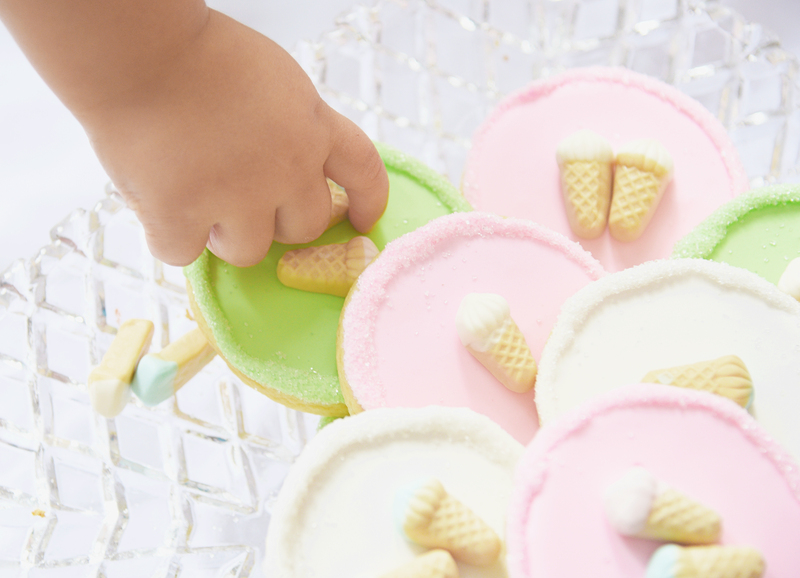 Use leftover waffle cones to decorate the top and fill with a scoop of leftover frosting (vanilla and a little bit of food coloring should do the trick!). 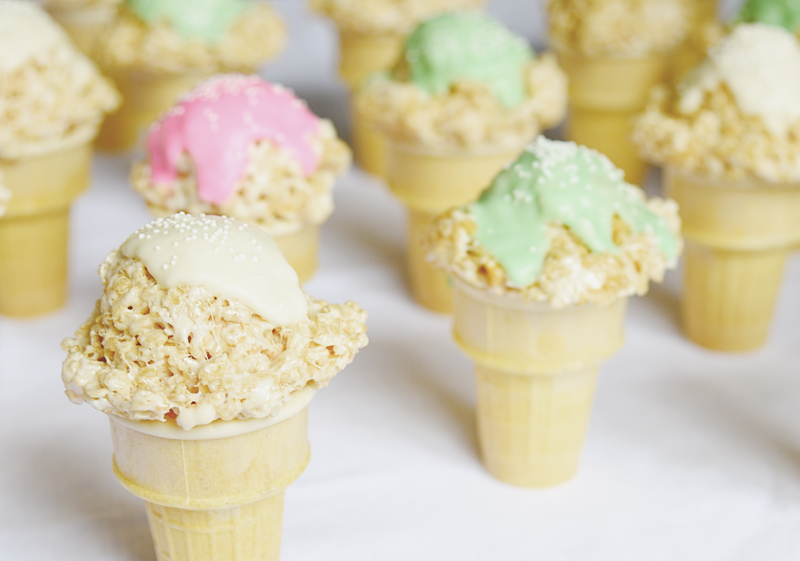 For the Rice Krispie treats, bake per the instructions and use an ice cream cone shaped cookie cutter. With all the goodies, it didn’t much else to make the party pop. 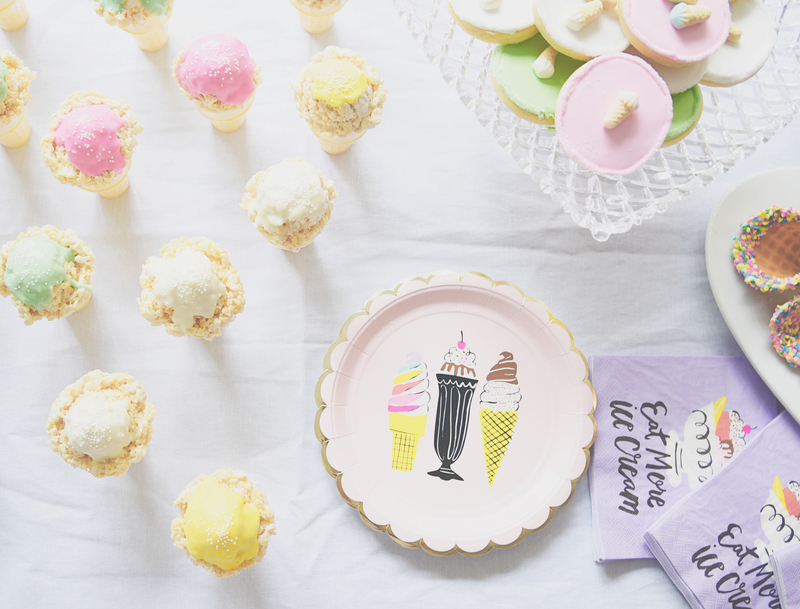 Summer and ice cream pretty much go hand and hand, so sourcing theme-friendly décor wasn’t a tall order. (Make sure you think about the seasonality of your party, because trying to find a Christmas tree in July isn’t easy. Trust me, I would know). 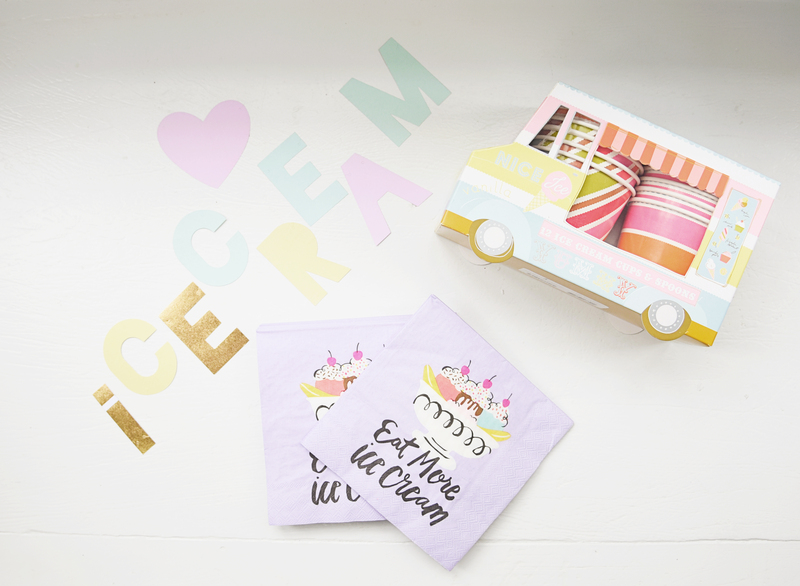 Paper Source released an entire line of ice cream sundae inspired plates and napkins, and Meri Meri put together an ice cream party kit complete with an ice cream truck cup holder and a honeycomb garland banner! With the end of summer near, the good news is that most of these products are on sale, but may be low on stock (call your local Paper Source for availability and you can still find the Meri Meri products on The Land of Nod). Since little people can’t always be held accountable for their actions—especially during a sugar rush—I decided to cover some of the sitting area with a festive, plastic tablecloth from Target. 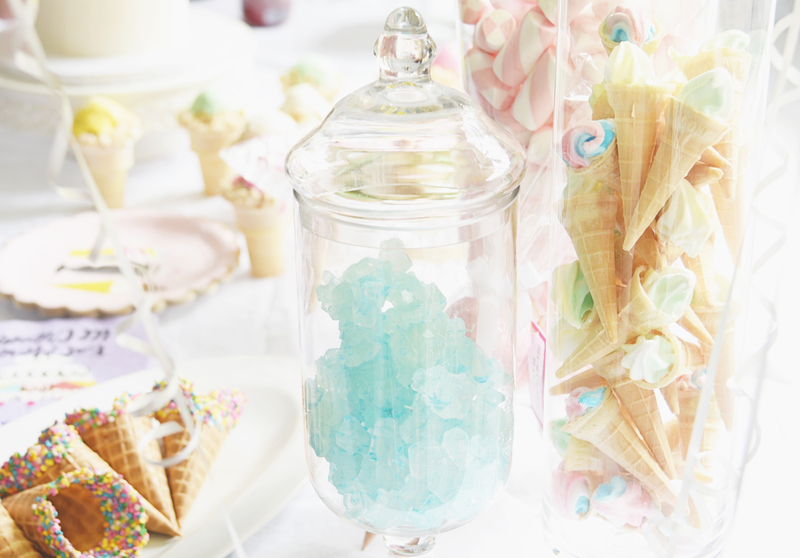 To top it off, I added a few oversized balloons and filled a few apothecary jars with rock candy and marshmallow twists. If you’re going to host a themed party, I strongly encourage you to embrace it into whatever you (and your little person) decide to wear. 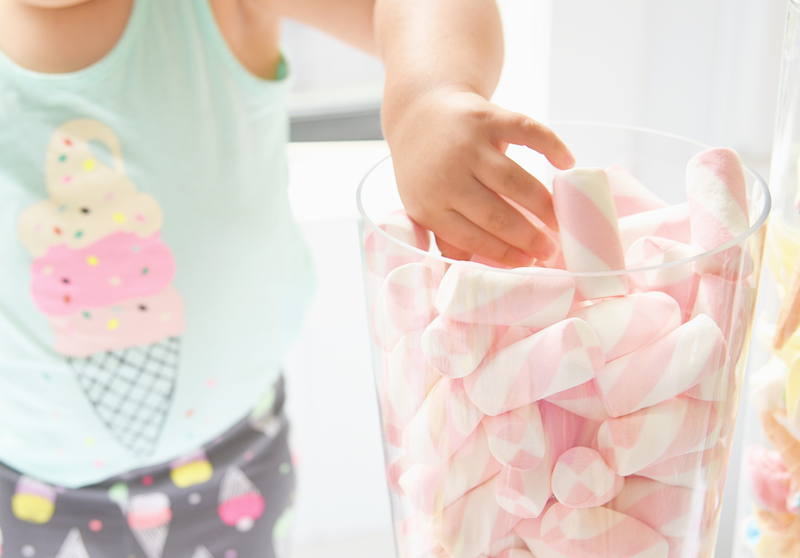 Since I knew I’d most likely need to hose down my sugar-coated daughter after this party (and because it was 10,000 degrees), I decided to let her wear her favorite ice cream cone ruffled bathing suit with a candy-sprinkle covered bow. I even tossed on my “When I dip, you dip, we dip” banana split tee shirt I found on Etsy. 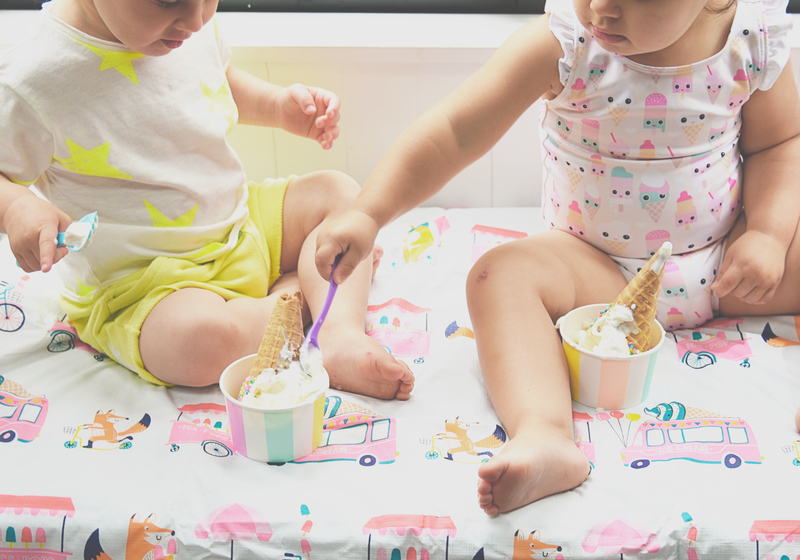 Because there was only so much ice cream the little ones could consume, I had ice-cream cone shaped surprise favors for them to unwind. It was a great activity for the kids, because each cone took forever to unwrap and were filled with tiny toys like fingers puppet and toy cars. 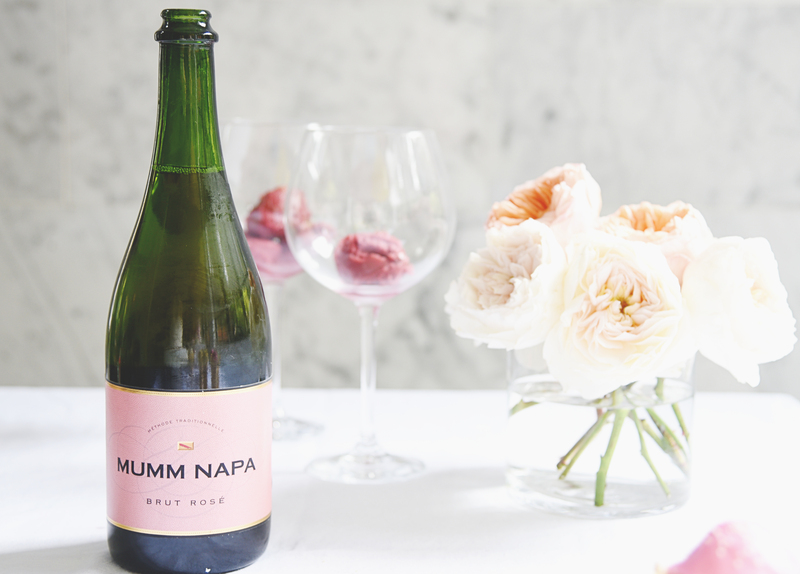 Since the kiddos couldn’t be the only ones having fun, I decided the mamas needed a special treat too: Pink Champagne Floats! 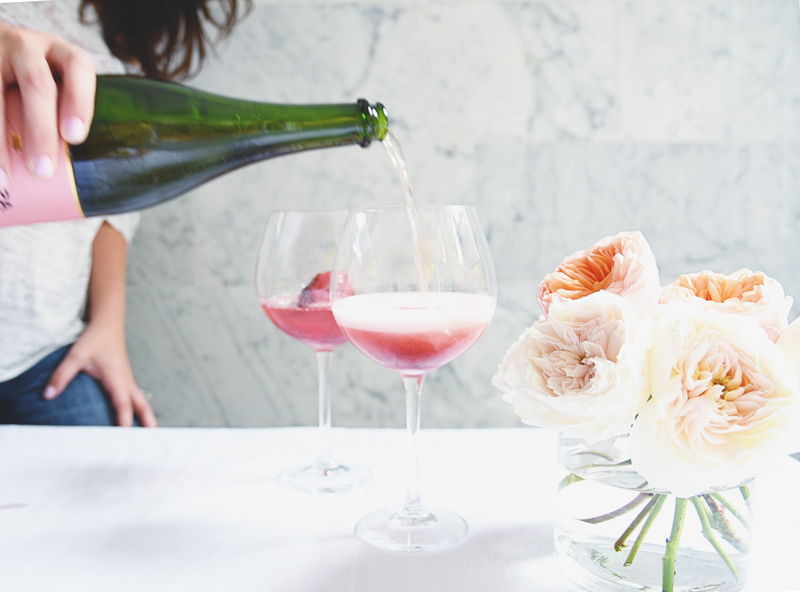 I scooped raspberry sorbet in large red wine glasses and filled with some bubbly. It was beyond delicious—and a great way to say sorry to your friends for sending them home with sugar-crazed children. At the end of the day, remember that these moments you’re creating with your children are memories they’ll carry with them forever. Don’t stress yourself out with over-planning; the most important thing is to enjoy yourself and have fun. 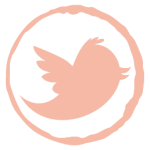 Since I’m always on the hunt for unique themed parties (especially for children), I’d love to hear some of your favorites! 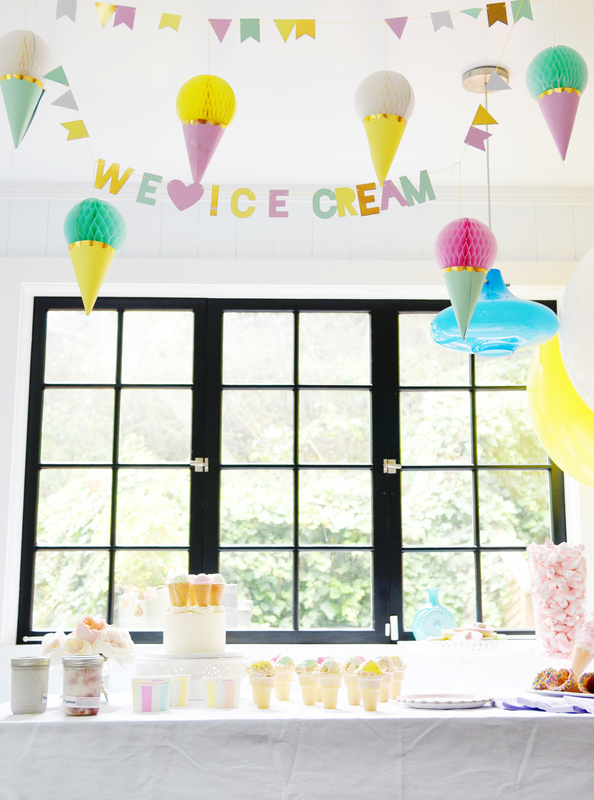 Or what tricks do you have for pulling off a great kiddie soiree? 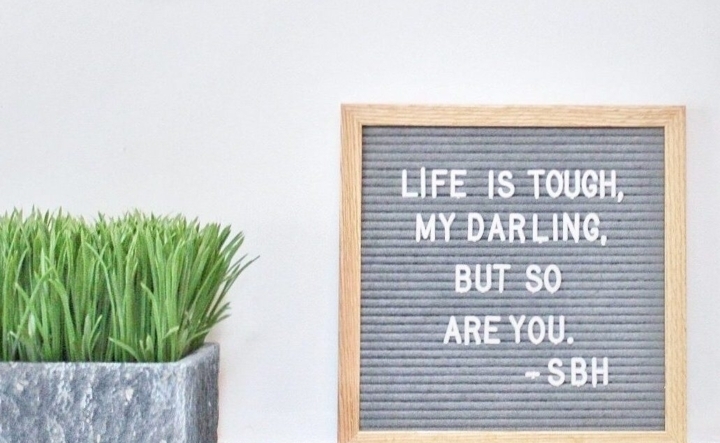 Leave your thoughts in the comments below!